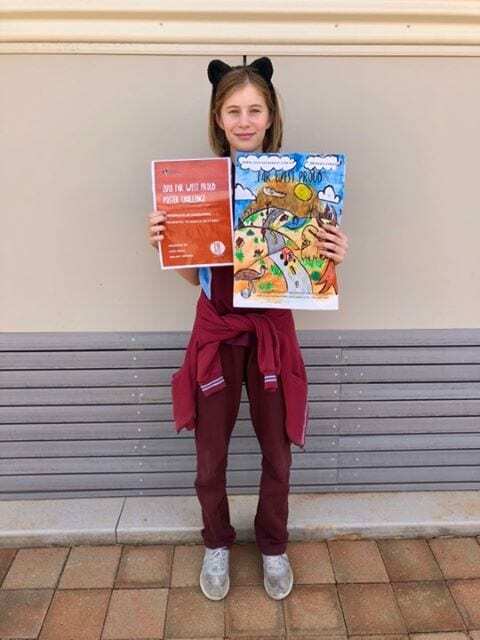 Students of Railway Town Public School recently put their artistic caps on, taking to the Far West Proud Poster Challenge. 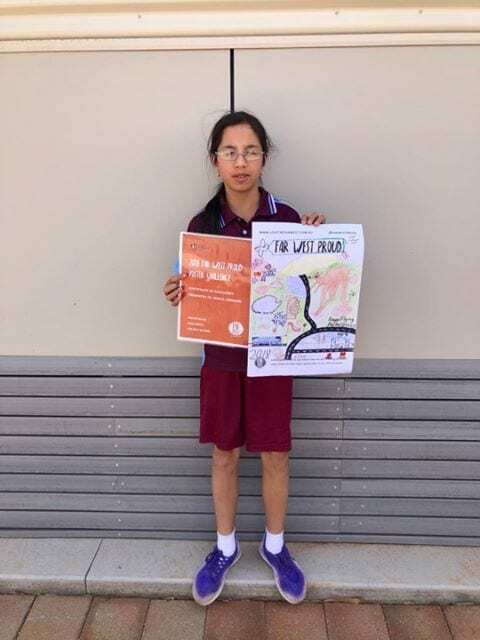 The poster challenge invited members of the public to create a design that could be used as the Far West Proud initiative’s new poster. The brief was to simply create a design that was representative of the region. The top prize went to local, Bob Groves; however, the work of other entrants could not go unnoticed. The students of Railway Town Public School put an extraordinary amount of thought and effort into their outstanding designs, featuring various aspects of the Far West and including intricate detail. 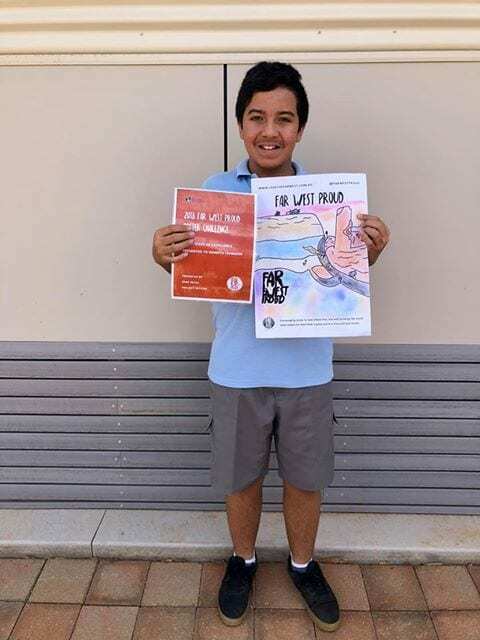 We spoke to the students about their designs and they suggested that their inspiration came from the work of local artists, the differing landscapes throughout the region and a variety of famous Far West features. 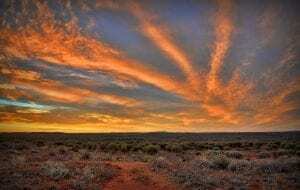 To the student’s, Broken Hill has a great deal of significance. When asked what Broken Hill means to them, Monique Nicoli answered ‘Broken Hill is unique, it’s not like other places’. 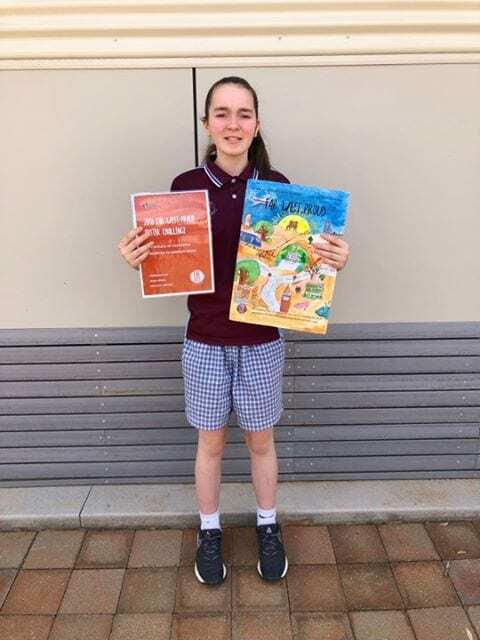 The students favour the community’s close-knit culture and they like that there are always things to do and see; things that are exclusive to our region. The students talked about what they believe makes their home special, discussing aspects that ranged from the region’s iconic history to its vibrant, colorful environment. 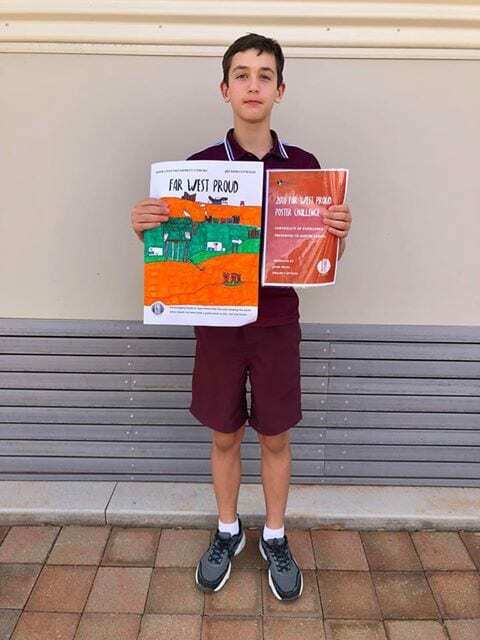 We asked the students why they love where they live and Kennith Lohmann answered ‘everyone is very friendly’. Collectively, the group appreciates the inviting, peaceful and positive nature that Broken Hill offers. 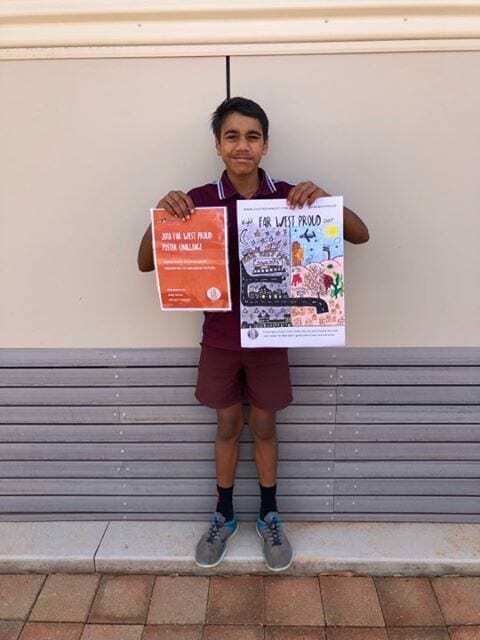 The very talented students of Railway Town Public School are passionate about their home in the heart of the Australian outback and their positive outlook on life in Broken Hill inspires other to love where they live.